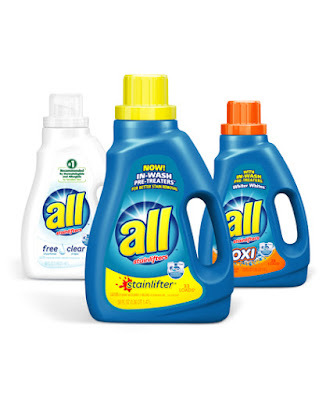 Head over to Coupons.com where you can print this new coupon valid for $1/1 All Laundry Product. Through February 10th, Walgreens has All Liquid Laundry Detergent 46.5 or 50 oz, Powercore or Mighty Pacs 18 or 22 pack on sale for just $2.99. Pair this with the coupon above for a great deal!